For 5 Generations and 100 years, we've been striving to do better today than we did yesterday. Super-Sod is a family-based company that strives to create the best turfgrass sod and seed products for our customers. The Super-Sod name was born in 1980 to better reach expanding urban markets, but the principle behind striving for superior products began years before with Patten Seed Company. Dedication to continuous improvement is not only a part of our products, but of the drive behind our people. 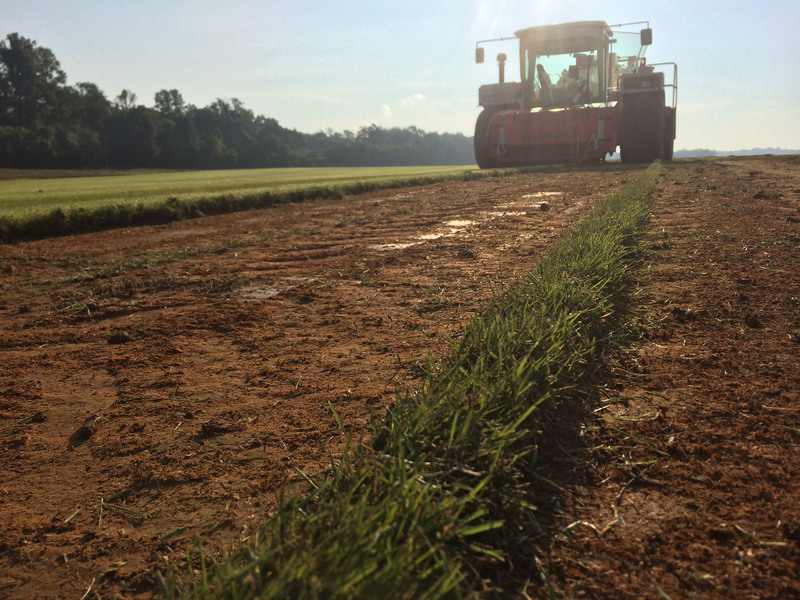 Strategically-placed farms and outlets around the Southeast allows Super-Sod to provide superior, fresh sod to each customer. Our employees stand out as being industry professionals who offer knowledge, experience, and a passion to serve. We deliver sod on-time, when we say we will. We aim to provide the greatest product value in the sod industry, with unmatched customer service and expertise, before and after the sale. They asked lots of questions to make sure they understood our needs before making their suggestion on how we should handle the situation. 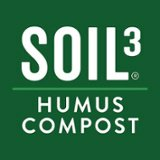 The quality of sod and service they provide keeps us coming back for more. Three weeks ago I had Bermuda sod installed. The whole experience from working with Shannon to determine which type of sod to install to working with their contractor (Jason) was great. Today my yard looks great. I highly recommend Super-Sod if you're looking to improve the appearance of your lawn. The sod product is always fantastic. 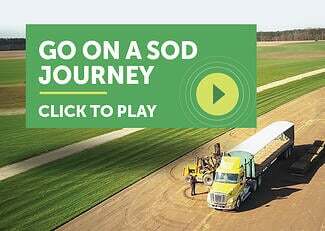 We started in South Georgia, but Super-Sod has expanded to serve customers throughout the Southeast. 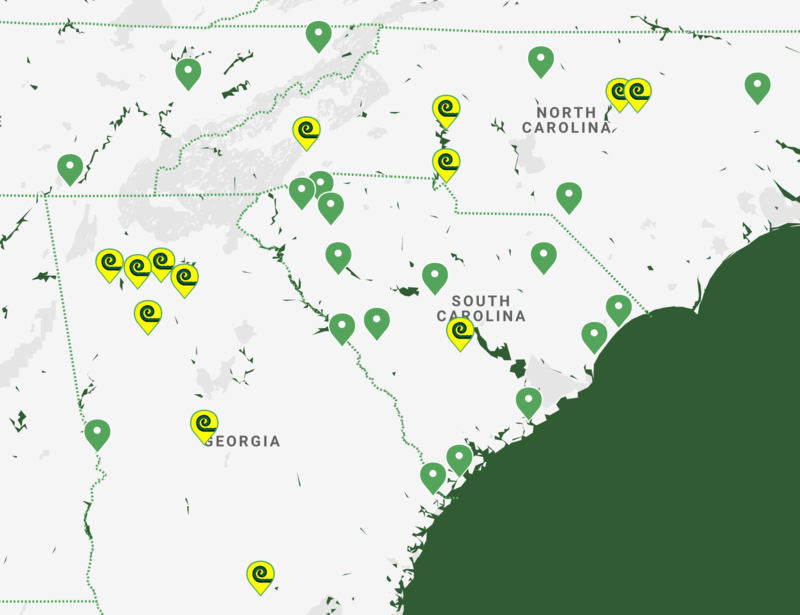 With farms and stores in Georgia, North Carolina, and South Carolina, we’re shipping across state lines to deliver Lifetime Lawns with reliability and speed.